A published newsletter featuring current projects and biographies of our members, as well as important and relevant industry news. It is distributed to members and industry. 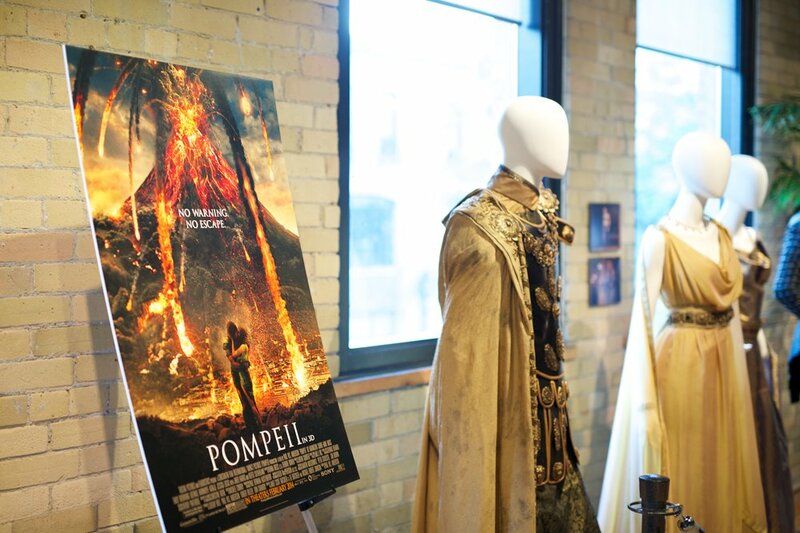 Our annual event during the Toronto International Film Festival is a night of showcasing the talents of our memberships work, celebrating Canadian costume arts and design to the film industry at large. Our ongoing educational initiative – encompassing seminars, workshops and keynote speakers. Driven towards developing an awareness and skill base for students and industry professionals. A formal series of talks given by leading professionals in the costume industry, it is an enlightening opportunity to listen to industry pioneers. 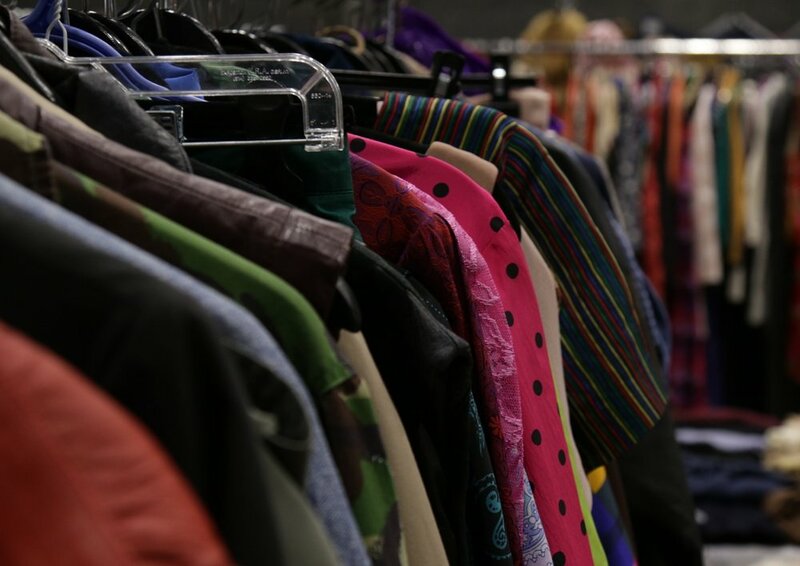 The annual Movie Wardrobe Sale is open to the public, hosts over 30 vendors in one space, and is visited by over 2,000 people. This sale includes retailers, wholesalers, industry rental houses, vintage and contemporary fashion, and various film and television productions. A reference library of over 1500 books and magazines relating to costume history, fashion and more. The library is open to CAFTCAD members and the general public by donation.